List Rules Vote up the saddest movie goodbyes where you sobbed uncontrollably. There comes that inevitable moment when it’s time to say goodbye. It happens all the time in life, and because movies are reflections of life, it happens all the time in movies. Whether a character is dying, going somewhere else, or breaking up with someone, saying farewell is really, really difficult. Here are the 19 saddest movie goodbyes. There’s nothing wrong if a movie makes you cry. In fact, there’s nothing wrong if a movie makes you sob so uncontrollably you choke on your tears. It means the filmmakers are doing something right, because great art is supposed to make you feel all the feels. And these sad movie goodbyes have been known to do exactly that. You know that ugly cry you get from sad goodbye scenes. You can’t hide it when Hubbell and Katie say farewell for good at the end of The Way We Were, or when ET is finally able to go home in E.T. the Extra Terrestrial. So grab a box of tissues and get ready to bawl your eyes out. And after you wipe the tears away, be sure to vote on your favorite sad goodbye scenes from movies. Is it okay for an adult to cry at a kid's movie? 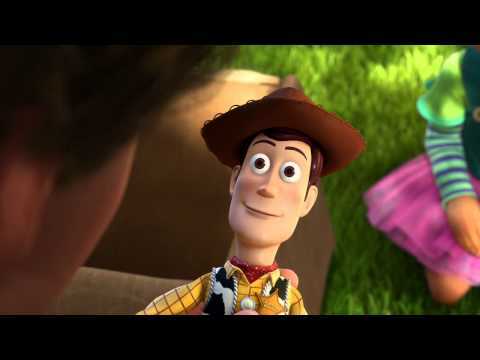 Yes, when it's Toy Story 3, and Andy is all grown up and going off to college. Andy says a teary "thanks" to his old toy pals and drives away. Woody, Buzz Lightyear, and the gang are left on the porch. Sure, Bonnie will get to play with the toys now, but it's not the same. In fact, nothing will ever be the same again. Yes, Wilson is a only volleyball. 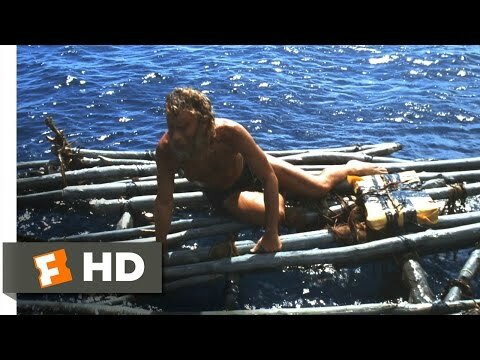 But when he falls off Chuck's raft and floats away, it's like Chuck just lost his best friend. That's exactly what that volleyball represented to Chuck, a companion for the years he spent all alone shipwrecked on an island. 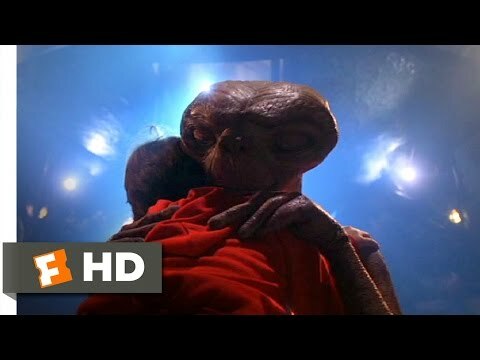 Just because ET had to go home doesn't make his parting any less sad. Elliot found a true friend in the alien. It's heartbreaking to watch them bid farewell; a kid losing his best friend, what could be more bittersweet?. This separation is forever; ET won't be returning to Earth on summer vacation. Thankfully, ET knew exactly what to say to Elliot: "I'll be right here." In order to save the world, Harry Stamper makes the ultimate sacrifice. Before he rides off into the eternal sunset, he says farewell to his daughter, Grace. Michael Bay's Armageddon certainly has its flaws as a (disaster) movie. However, this tear-jerker of a goodbye scene is powerful enough to make even the darkest heart reach for a tissue.